Lou is here to chat about his first impressions of American Gods and his new guilty pleasure, Riverdale. 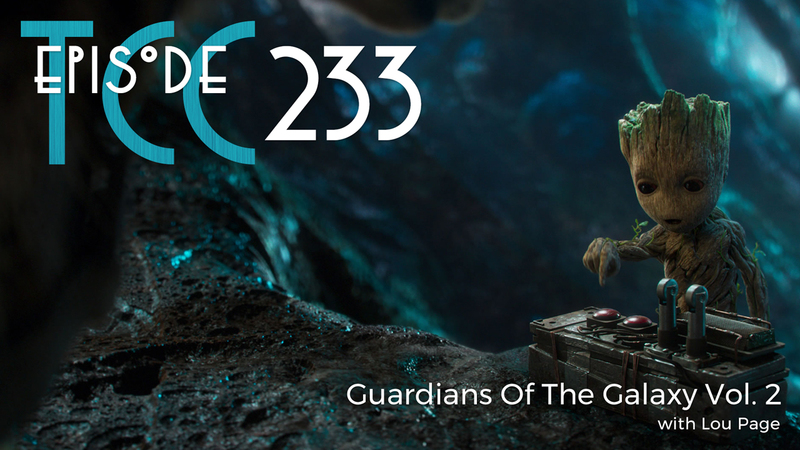 We get into some spoiler free chit chat about Guardians Of The Galaxy Vol. 2. about half way through the show. Then, we stick a full spoiler chat on Guardians after the end credits of the show. Hold on to your Baby Groot and let’s go!